68 Sharon Road, Groton, CT.| MLS# 170183613 | Eastern Connecticut - Homes for Sale...from Mystic to Moosup & More ! From the Shore to the Country ! 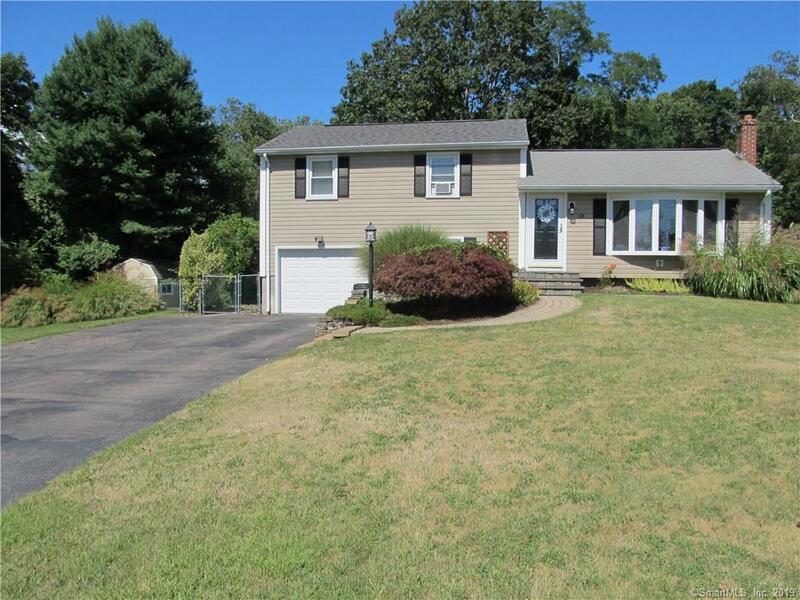 Well maintained split level home with a short walk to Downtown Mystic. This property features 1500+ sq/ft, 3 bedrooms, 1.1 baths, vaulted ceiling living room, hardwood floors, stainless steel appliances, solid surface kitchen counters, new carpet and paint throughout, 1 car garage, additional 240 sq/ft of finished space in lower level, above ground pool, fire pit, shed and much more. Comp Sale.